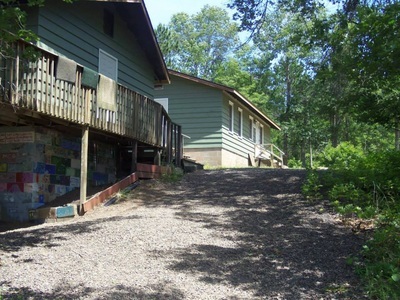 Phase 1 of the Bethel Family and Adult Retreat Center is scheduled to be available the summer of 2019. Contact Joel Legred at 612-987-6628 or jlegred@lutherpark.com if you have questions or would like to book a retreat at this time. 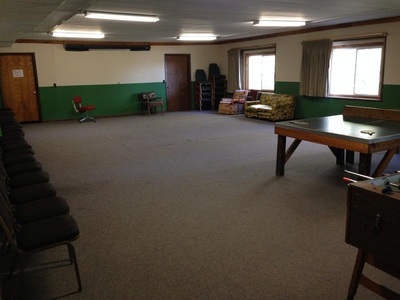 To find more information about this project, click here. 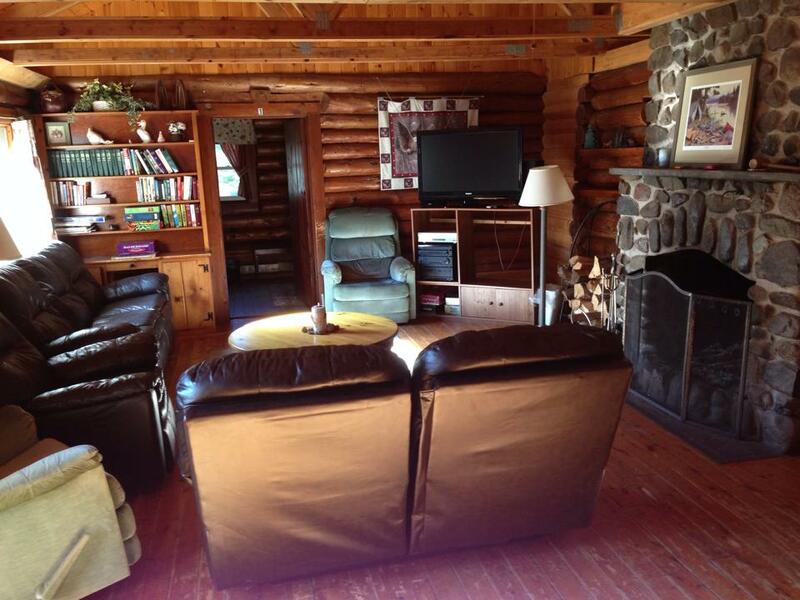 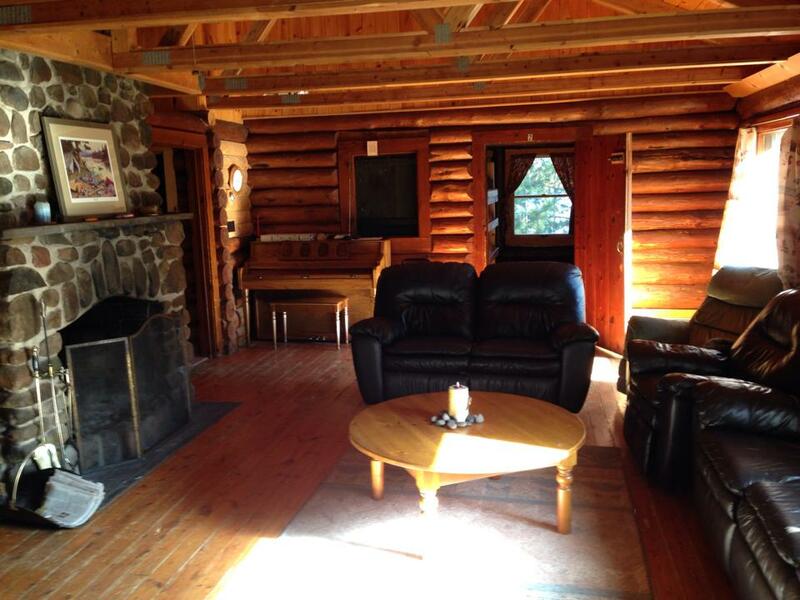 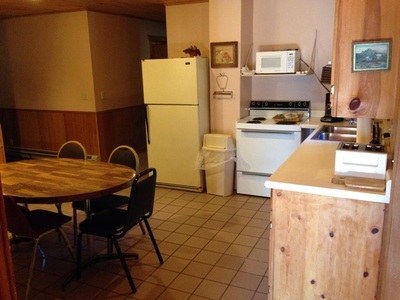 Our log house features family style housing for up to 22 people. 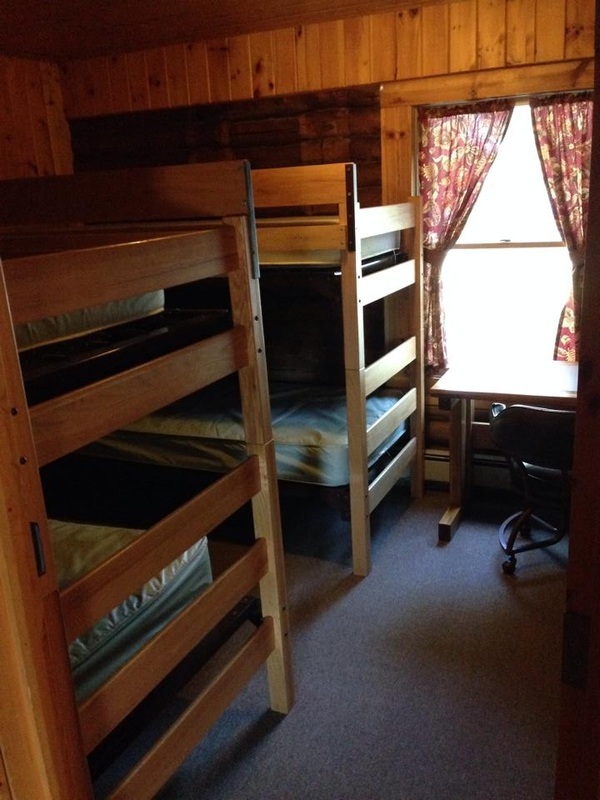 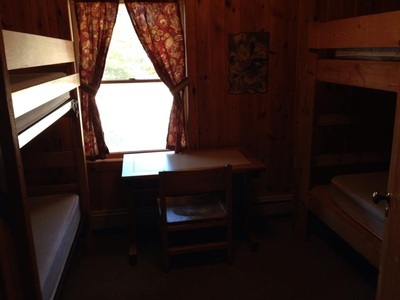 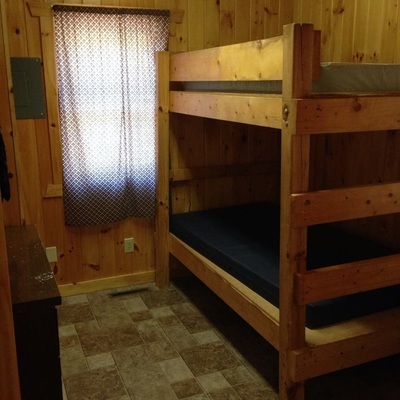 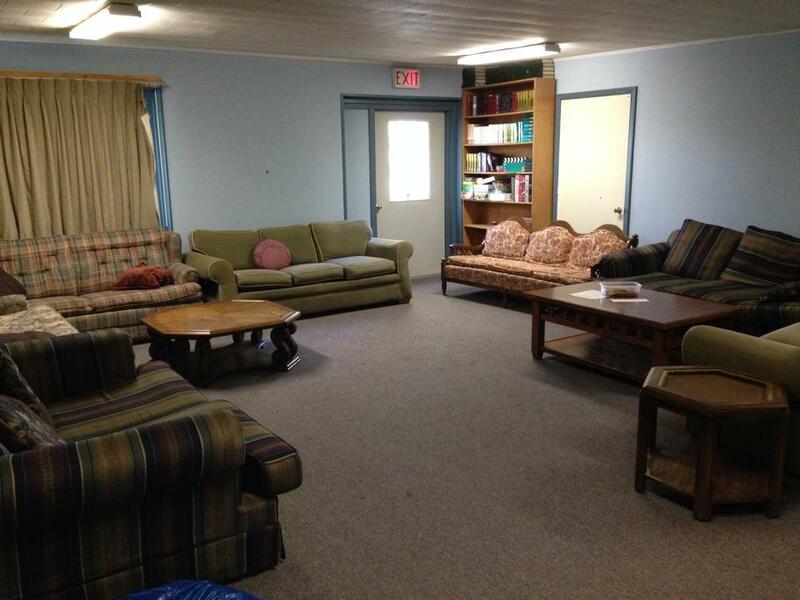 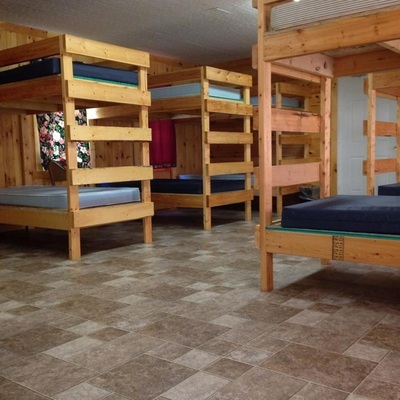 It includes six bunk rooms, living area, kitchen and dining room with three bathrooms. The Welcome Center offers hotel-style lodging. 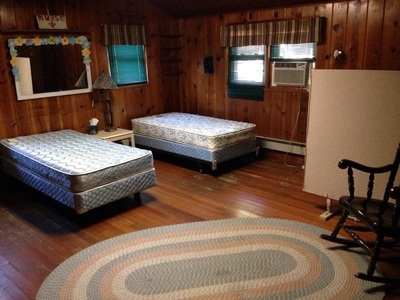 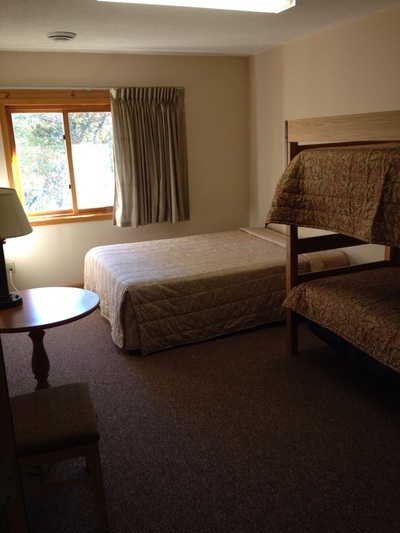 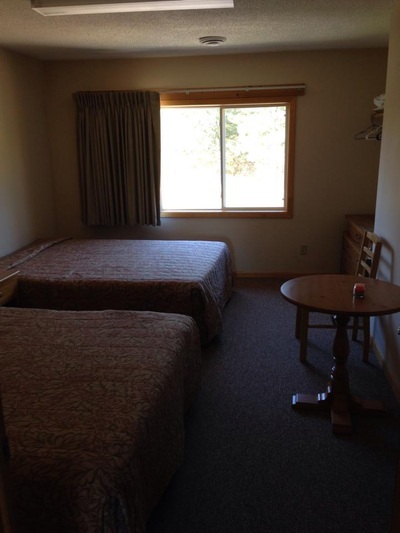 Four rooms offer 10 beds including bunks and queen size beds as well as several bathrooms. 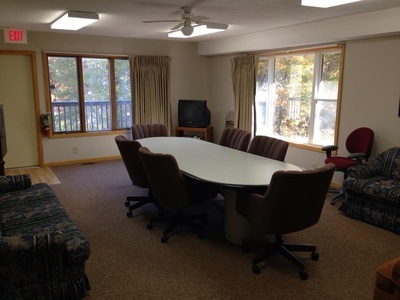 This building also offers a large meeting space and a conference room. 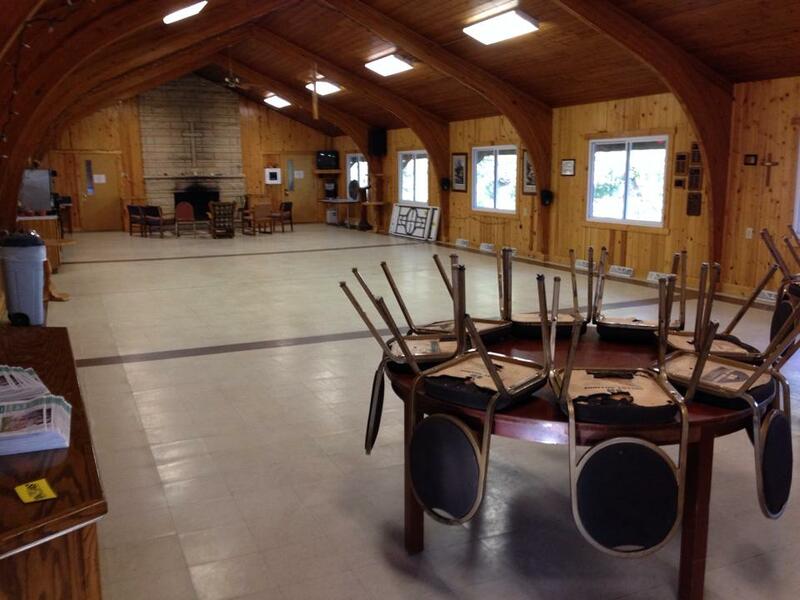 The Lodge is our main dining facility. It also includes several meeting spaces, pool table, ping pong table, and foosball tables. 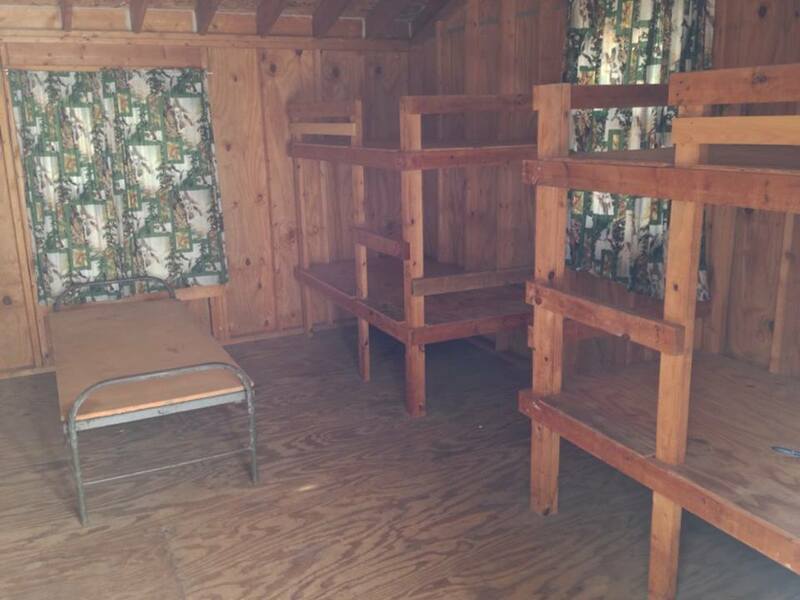 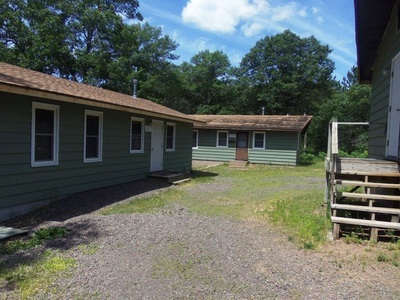 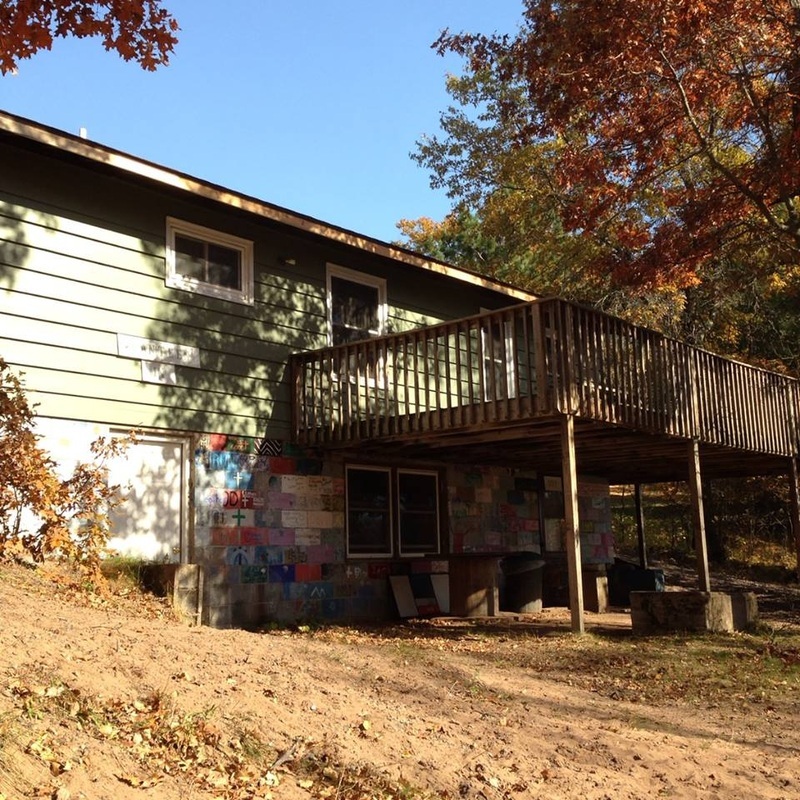 We have eight cabins at Luther Park. 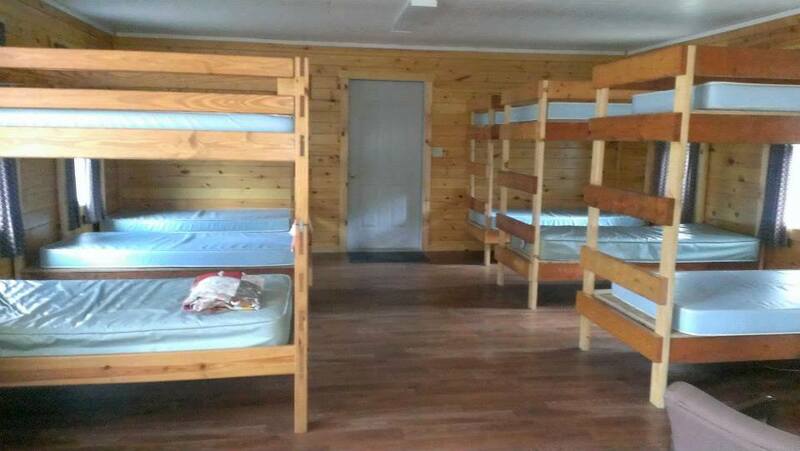 Each has its own bathroom and can sleep 10-14 people. Our cabins are heated and can be used year-round. 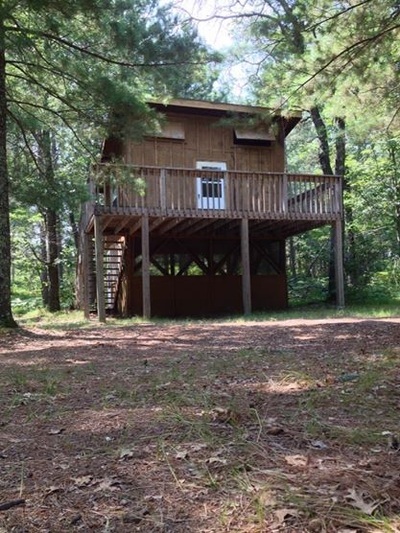 Our four tree houses offer a rustic, northwoods experience. These cabins-on-stilts are located across the bay from Luther Park's other facilities. 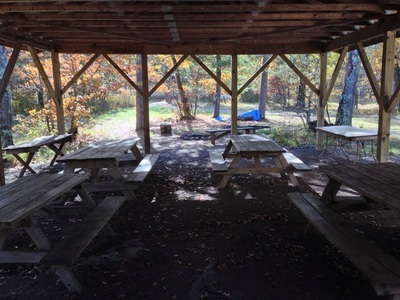 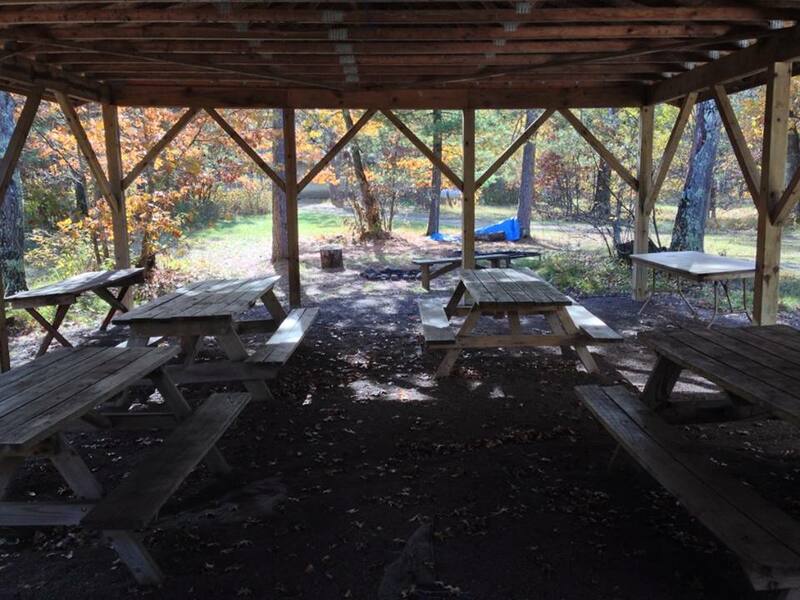 Visitors have the opportunity to cook over an open fire and eat in our open-air dinning shelter.